inspire kindness with kindness circles certification! 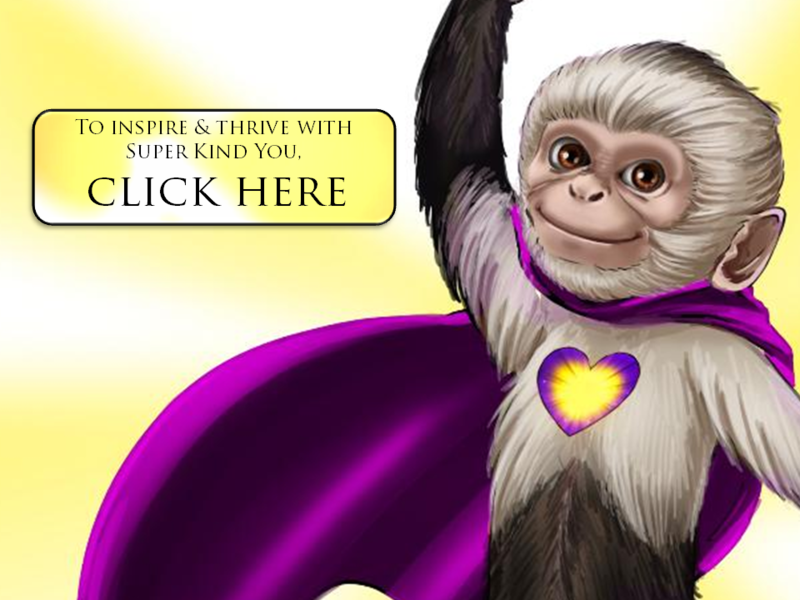 Would you like to inspire & empower people to be kind to themselves & others? Speak, Inspire and THRIVE! Would you like to teach teachers, parents, and/or children the Success Empowerment Techniques that promote kindness, confidence and kid's mental health? If so, please click here for our 10-second speaker quiz & application. If so, you are invited to join the dream to inspire & empower over 1,000,000,000 people, to create a kinder world. You are invited to apply to our Win with Your Heart Speaker Certification program. Please click here for our 10-second speaker quiz & speaker certification program application. 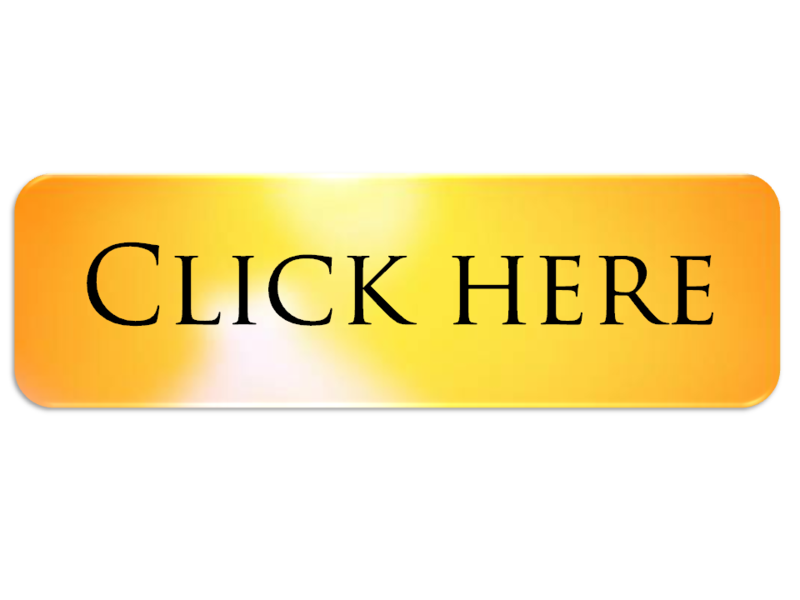 Please click here for our 10-second speaker quiz & speaker certification program application.